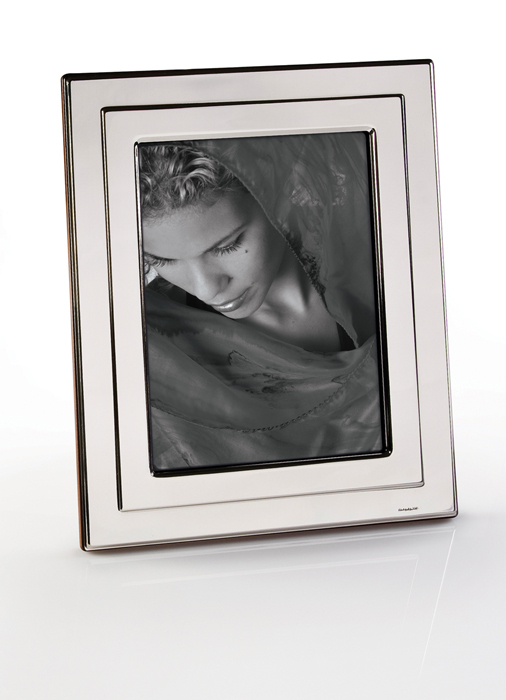 Beautiful 925 Sterling Silver Picture Frames. Wallet size for all your favorite photos. Wallet size picture frame to include in any decor.